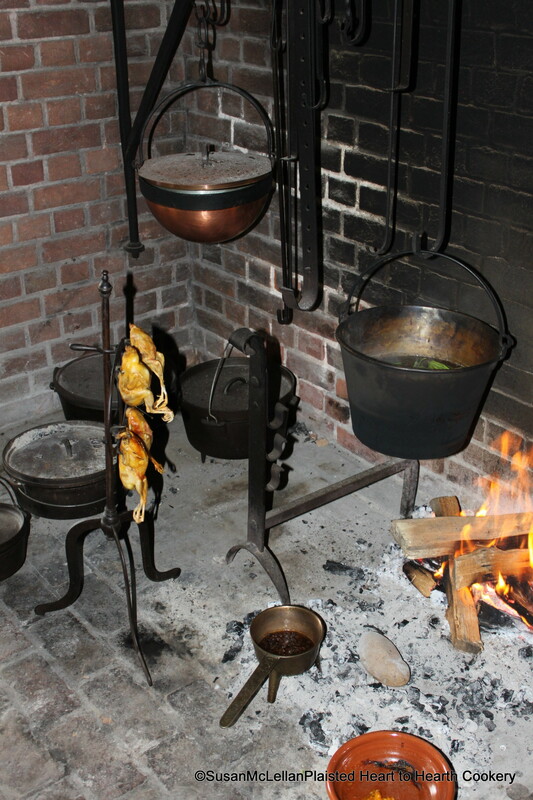 The birds roasting on the Standing Toaster/Roaster) are indeed quail as some readers guessed. There are four quail impaled on the forks roasting. Note that, as is appropriate to the time, the feet are easily identifiable on the birds. « Standing Toaster or Roaster?